The Hyundai Elite i20 has always been one of the good ones. Since it got here, it’s been hard to ignore it when you’re out shopping for a premium hatch. And why not? It’s got so much going for it. It’s good looking, sharp, spacious, comfortable and a lot more. 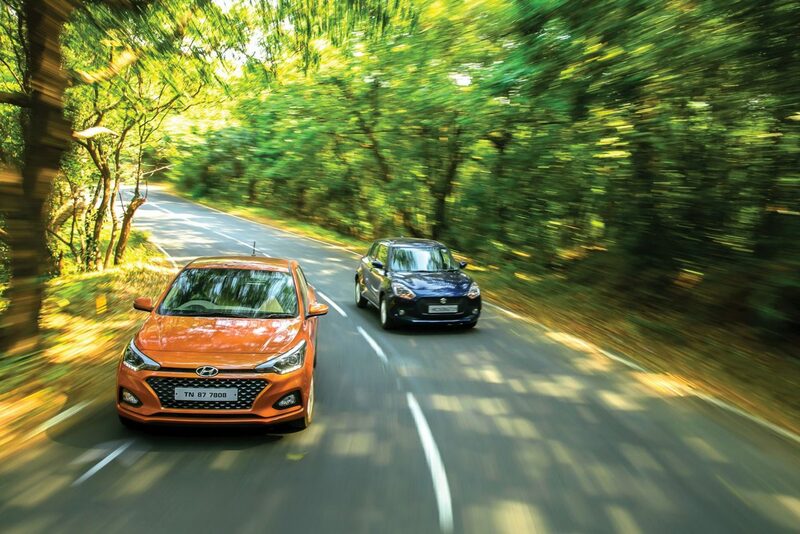 Couple all that with the fact that it’s priced pretty well and the fact that you get Hyundai’s enviable backup for the rest of your term with the car, and it’s almost a no-brainer for the i20. 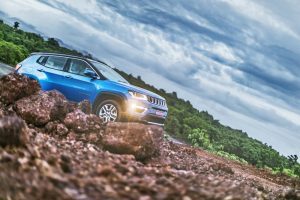 And now, to keep things interesting, there’s a new one out that got launched at the recently concluded Auto Expo, and I do believe that the changes it’s made to the car are worth looking in to. Seems like that’s a pretty convincing argument, isn’t it? Well, not if Maruti Suzuki has anything to say about it, and for the longest time, it’s been making its voice heard. You see, what I forgot to mention earlier was that while the i20 did well, it always had the Swift to contend with, and if you know anything about the latter, you’d know that the i20 was always facing an uphill task. And now, there’s a new Swift in town to make things a little harder for you to decide where your money should go. So where should it go, then? Baby steps. Can’t very well give away everything now itself, can I? For starters, the new Swift looks pretty good in my eyes. The front is a direct lift from the Dzire with the exception of the grille, and that’s not the best news. While it does look really good, there are already so many Dzires on the roads that it’s kind of sad to see that the Swift has to share the limelight with it. Still, the rest of the car makes up by being every bit the Swift we know and love — just thoroughly updated. The wheels are new and look incredible. The rear door handle is now nestled in the C-pillar, which I think is a bit tough to get used to, but you get there in the end. The rear looks brilliant, too, and the tail-lamps are a work of art during the day. At night it’s a bit harder to tell the details of the lamps, so it just looks more ordinary. Other than that, you’ll find smooth curves, and the body’s tastefully designed and lovely to look at. Even the insides are a big step up from the previous Swift’s. The clocks have been borrowed from the Dzire once again, but they have a rather cool red ring around them. The touchscreen looks and feels properly good, and the three dials below it for the aircon controls with displays in them are a classy touch. 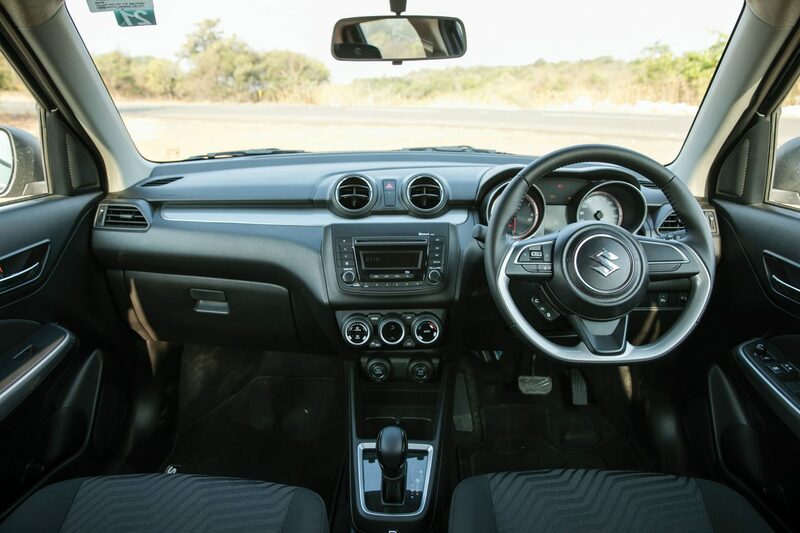 I’m glad Maruti’s worked on the cabin so much because it’s where a lot of time is spent, and it’s never a bad idea to spend a little time making it comfortable to be. Speaking of which, the seats are a big step up, too. They’re comfortable and roomy, while three at the back is possible but only if you must. Boot space isn’t all that great, but it’s enough for a few shopping bags and a suitcase probably. 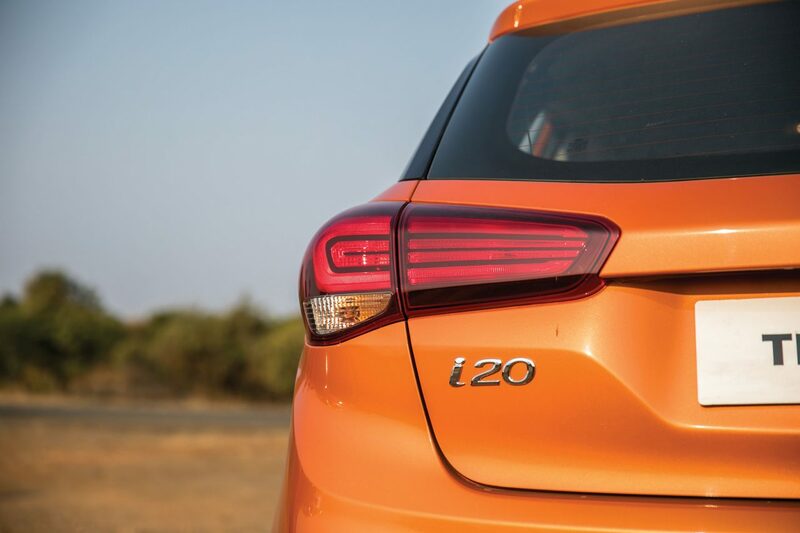 The i20, too, scores big on most counts. The insides are typical Hyundai — classy and to the point. 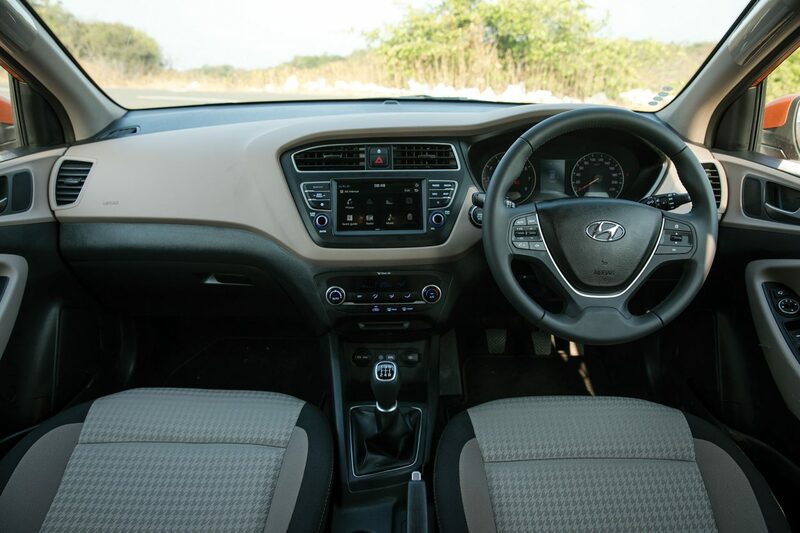 The touchscreen is particularly impressive and the fit and finish are really exemplary on the new i20. Is it as comfortable as the Swift? Not quite. They’re good seats, just not as snug as the Swift’s. It’s got as many features as the Swift (the ones that count, at least), and there’s just as much going for it in terms of quality, too. The changes outside aren’t too many, but they do make their presence felt once you’ve spent a bit of time with it. 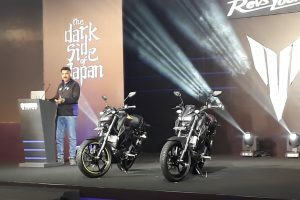 The wheels, of course, are one of the biggest changes, but the highlight has to be the redesigned tail-lamps. I don’t understand why Hyundai bothered, though.The old i20 had a brilliant design, aside from the obvious Alfa Romeo inspiration, that is. Even still, it’s not like the new ones aren’t any good. They still manage to make the car stand out from the crowd, and that in itself is a good start for it. Here’s the bit that’s interesting. 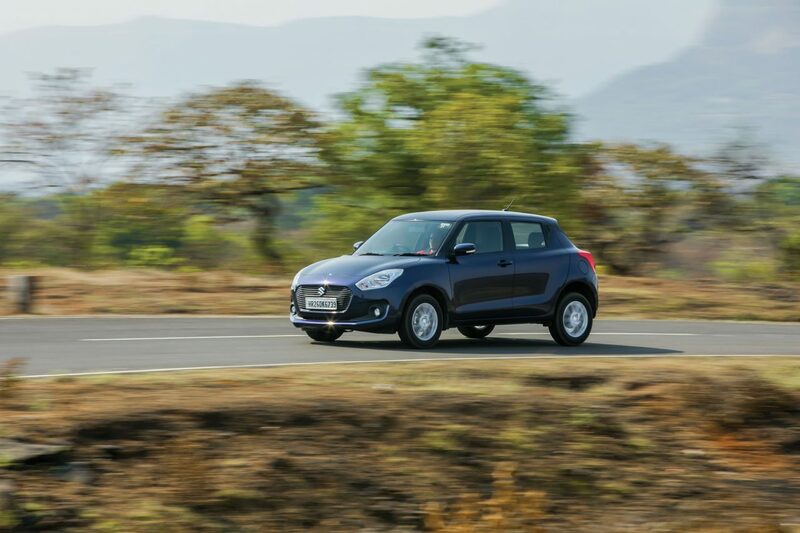 The Swift is powered by a 1197cc inline-four petrol that makes 82 bhp and a rather low 11.5 kgm. Helping put all this down to the ground is a 5-speed manual gearbox. Now, those figures are puny — there’s no way around it. Obviously, then, you’ll be forgiven for thinking that it’ll feel underpowered. But you’ll be hideously wrong. The numbers on paper may seem lifeless, but the Swift is anything but. 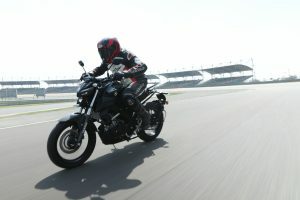 I suppose it has a lot to do with the fact that it weighs in well under 900 kg, and that the engine’s been tuned to be at its best in the kind of environment that it’ll primarily be used in. This is why it feels quite peppy in city conditions, but ask it to do anything more than 100 kph, and things get laboured. The Elite i20 also gets a 1197cc inline-four petrol, and its power and torque figures are nearly identical at 82 bhp and 11.7 kgm. This, however, doesn’t translate to the same kind of performance on the road, though. But that isn’t as bad a thing as I thought. 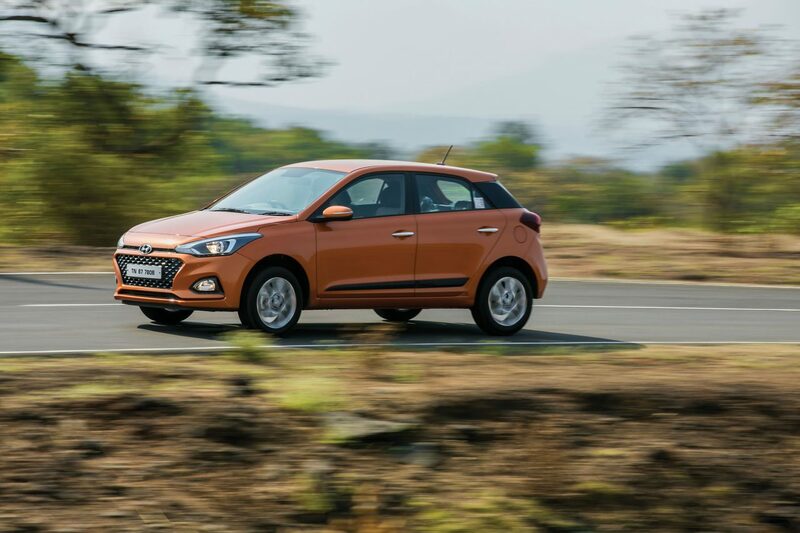 Sure, it feels underpowered where the Swift feels peppy, but the i20 petrol is a perfectly able city performer. It’s also got a 5-speed manual, but the shifts aren’t nearly as quick as the Swift’s. It makes up ground by feeling more connected when you’re driving it hard. It responds to you easier than the Swift, and as a result there’s a bit more confidence if you’re planning to drive it like you stole it. If I may be so bold, I don’t believe this one can be solved simply by looking at the price sheets and comparing the cars feature by feature. Just a short spin in both will make you believe that. However, it all boils down to what kind of car you want your premium hatchback to be. Definitely give the Swift a look if you want something that’s peppy, energetic, and eager to impress at all times. There is absolutely nothing wrong with the Swift. Proof of that will be in the number of Swifts Maruti will no doubt move month after month. The Elite i20, however, seems to do things just a little differently. Sure, it may not be as much fun to drive, but in every other aspect, it’s as good (and better, in some cases) than the Swift. 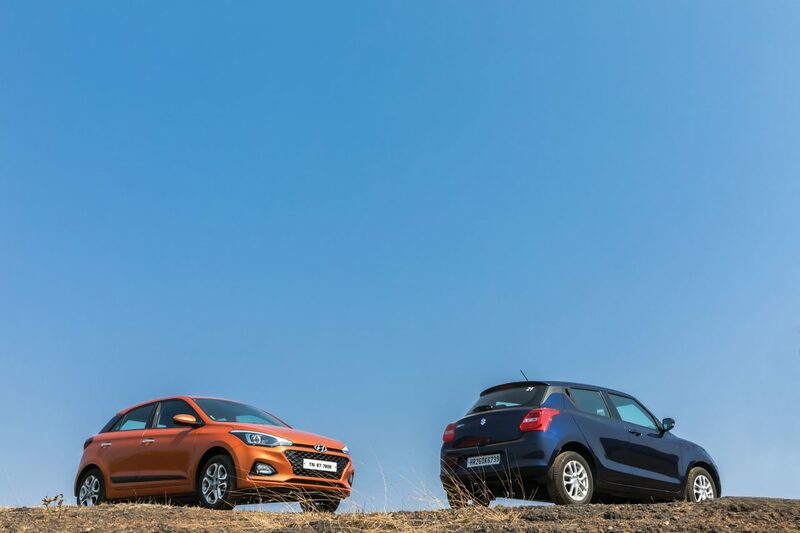 It just seems like a more rounded, more mature effort and if what you’re looking for is value for money, then the i20 is a safe bet. I’m not choosing one over the other, but I’m not necessarily saying that one’s not better at a few more things. Now that wasn’t easy to write. It’s just not clear cut with these two, if I’m honest, and that, sadly, is the case sometimes. So which one’s better finally? Neither. 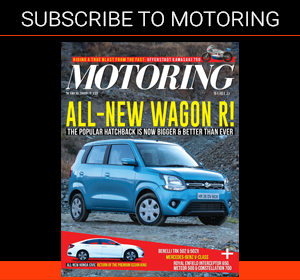 You can read more about the Hyundai Elite i20 in detail in our First Drive Review here. Similarly more info about the Maruti Suzuki Swift is in the First Drive report here.